For years, concern about nutrient pollution in the Chesapeake Bay watershed has been a driving force behind scientific research and environmental policy. 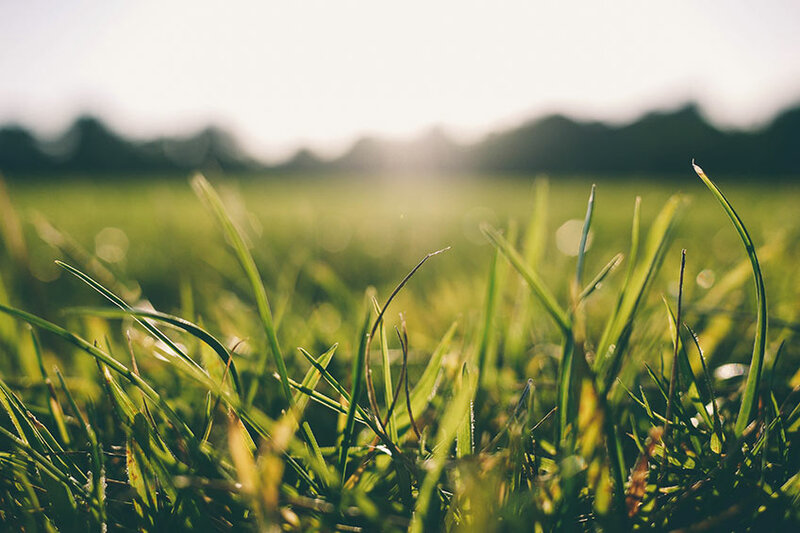 Recently, the EPA released a report summarizing research done by universities and other institutions highlighting the impacts of lawn fertilization on the bay. To the surprise of many, the report finds that using fertilizer to establish dense lawns can result in less pollution than unfertilized lawns, provided that the fertilizer is applied correctly and used in conjunction with proper maintenance practices. The conclusion of much of the research is that dense lawns on soil protect against erosion better than spotty, weedy lawns. And soil erosion is a large factor in pollution of the Chesapeake Bay. Soils naturally contain nutrients from both their original parent material (the rocks they were derived from) and rainfall (rain contains small amounts of many nutrients). If soil is not protected from rain and wind, it can find its way into streams and rivers where the nutrients that are adhered to the soil will dissolve into the water. But by establishing a dense lawn you can reduce runoff and erosion, even if some nutrients are used to establish that dense cover. The report and research goes on to elaborate that the benefits of dense lawns are only realized when they are properly maintained. If a dense stand of grass is created through over fertilization, excessive watering, bagging and loss of clippings, the benefits compared to non-fertilized lawn are lost. The EPA report outlines 10 principles that should be followed to create a dense lawn that prevents pollution. 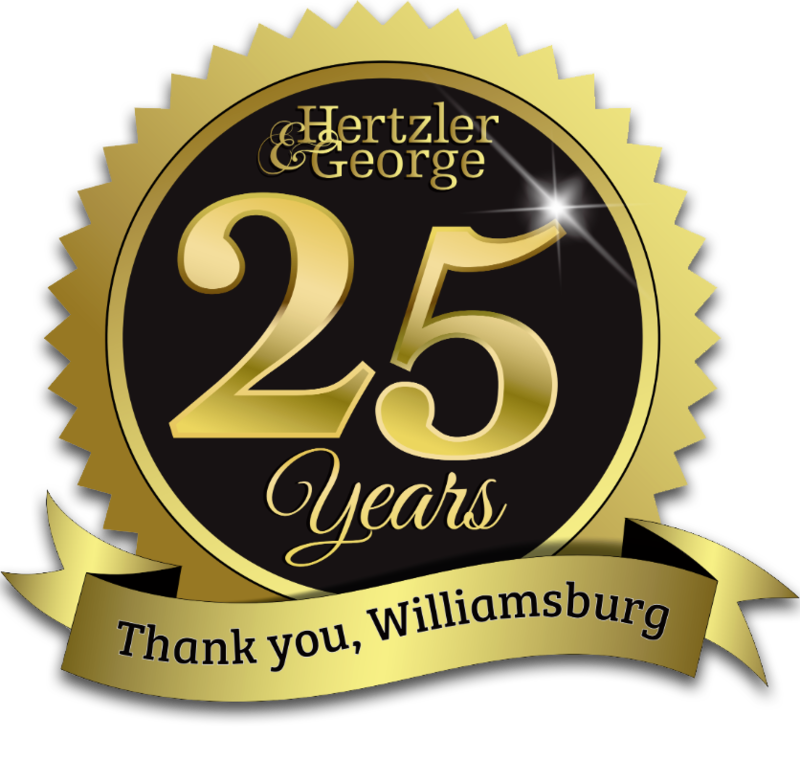 Of the 10 principles, Hertzler and George is 100% compliant and has been for many years. Our company has always been a proponent of protecting the bay by following the recommendations of the Virginia Cooperative Extension and other university research to create the best and most responsible product for our customers. I look forward to hearing the public’s response to this report and if anyone has questions please contact me for further discussion. Test your soil and use Virginia Cooperative Extension research to determine the appropriate amount of fertilizer your lawn needs. Maintain a dense stand of grass to minimize nutrient and soil loss. For each application, use less than 1 lb per of nitrogen per 1,000 square feet of lawn. Rather that bagging your clippings and sending them to the landfill, keep your clippings on your lawn or compost them. And make sure they’re not washing into streams. Apply fertilizer only when your grass is actively growing. Utilize slow release fertilizer when possible. Mow your grass at 3″ or taller to promote deep rooting. Immediately remove all fertilizer from impervious surfaces. Don’t apply fertilizer within 15 to 20′ of ponds, streams or rivers. Employ practices like aeration, thatch management, bio-stimulates, and adding organic matter to promote increased soil porosity and infiltration.